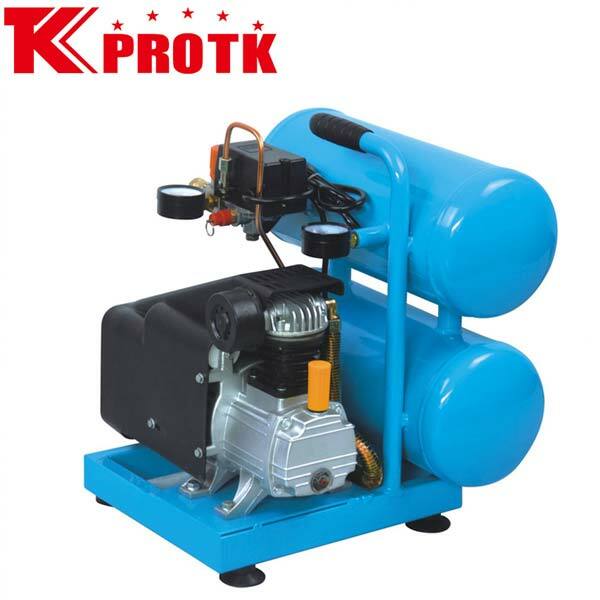 We are the largest manufacturer, exporter and supplier of Air Compressor (TK-1015L) in Yongkang, China. These set of compressors are designed using sophisticated equipment and modern technology making them durable and safe for use. They are quality approved by the experts of the industry. We supply the product in safe packages with no scope for damage. The compressors can be availed from us at lower prices.